Solar screens are a wonderful and wise investment for any home. 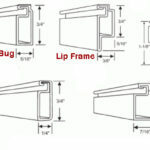 Once installed, they dramatically improve energy usage by reducing your home’s exposure to sun. 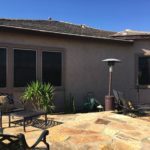 Solar screens also protect the interior of your home, as well as furnishings and drapery, from sun damage that is not only frustrating but costly. 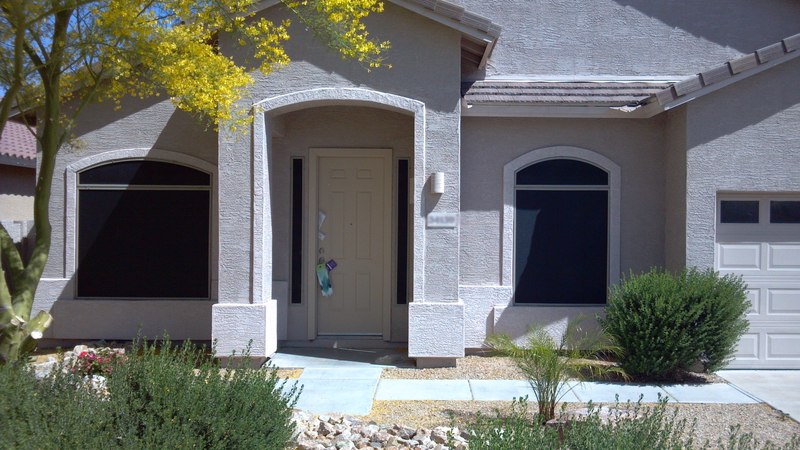 Exterior shades today offer all of these benefits without sacrificing outside visibility through your windows. But, because they are installed on the exterior of your home, they can and will get dirty over time. Do not fret, they are very easy to clean and maintain so that they look their best while providing optimal sun protection for your home. Below we offer step by step cleaning instructions for your sunscreens. To clean your solar shades you will need the following: Phillips head screwdriver, mild detergent or soap, bucket, hose, soft cloth and/or soft bristled brush. Using your Phillips head screw driver, gently and carefully remove them and place them flat on the ground in a safe location that can get wet. Fill your bucket with mildly soapy water, or use special shade cleaning detergent. Using your soft cloth or soft bristle brush, gently scrub your the fabric evenly with your soapy water. Scrub in two directions for an even clean since they tend to have a tight weave. Using a hose, thoroughly rinse all of the soap until they are completely clean. Be sure that there is no soapy residue left behind and that you have rinsed both sides to provide an optimal clean. Once the exterior window shades are completely dry it is time to reinstall them. Using your Phillips head screwdriver once again, carefully put them back in place and secure them to the outside of your windows with screws. It is that simple to keep your window screens clean and your views from inside crystal clear.